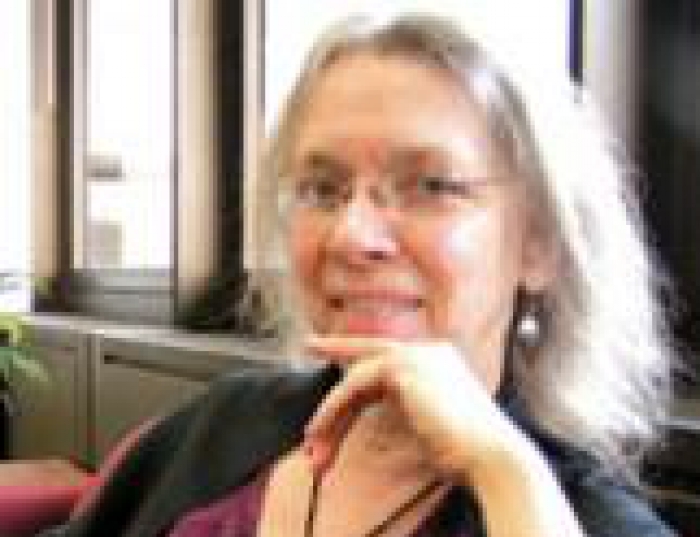 Kathleen Allen is an archaeologist whose interests focus on the development of tribal societies, regional settlement patterns, and contact studies exploring the interface between anthropology, history, ethnohistory, and archaeology. Kathleen Allen's primary geographic area of research interest is the Eastern Woodlands of North America with a special focus on pre- and post-contact period Iroquoian cultures of the eastern Great Lakes. Methodological interests include the application of geographic information systems to archaeological problems and the study of ceramic form and style. This course examines men, women, and children in past societies through the use of archaeological, ethnographic, and historic information. Extensive readings will provide an overview of gender studies in the field. Topics addressed include gender and material culture; division of labor; households and domestic economy, craft specialization; power, hierarchy, ideology; and culture contact. Gender will be examined from a perspective that includes men as well as women and will include recent studies aimed at recovering children in the archaeological record. Readings will focus on recent archaeological studies of gender and much class time will be devoted to discussion of readings. Students are expected to participate in leading discussion and will write a research paper on gender in their particular area of interest. Grades will be earned primarily through class discussion and a major research paper. Have you ever wondered how archaeologists look at bits of stone pottery to understand how people lived in the past? This course provides you with basic skills in analyzing lithics (rocks) and pottery so you can understand how artifacts were made and used. You will learn how to tabulate data and make interpretations about the activities in which people were engaged. Classes will include lectures, discussions of readings, assignments, and lots of hands-on experience working with material culture that archaeologists find most often. In the later part of the course, students will develop a research project and do an analysis using material from an Iroquois village site occupied in the 16th century. Prerequisites: At least one prior course in Archeology such as Introduction to Archeology, Archaeology Field School, or Mesoamerica Before Cortez is required. In this course we examine archaeological evidence for the occupation of Native Americans in North America prior to, during, and after contact with Europeans. We will look at contemporary Native Americans and their views about the past as well as about how archaeology informs us about past societies. Major topics include the peopling of North America and the variety of Native American cultures that existed in different regions and their long histories. Special emphasis is placed on examining the trajectories of development of more complex societies in eastern North America, the Southwest, and the Northwest coast. This course will be offered irregularly. Prerequisites: Intro to Archaeology (Anth 0582).